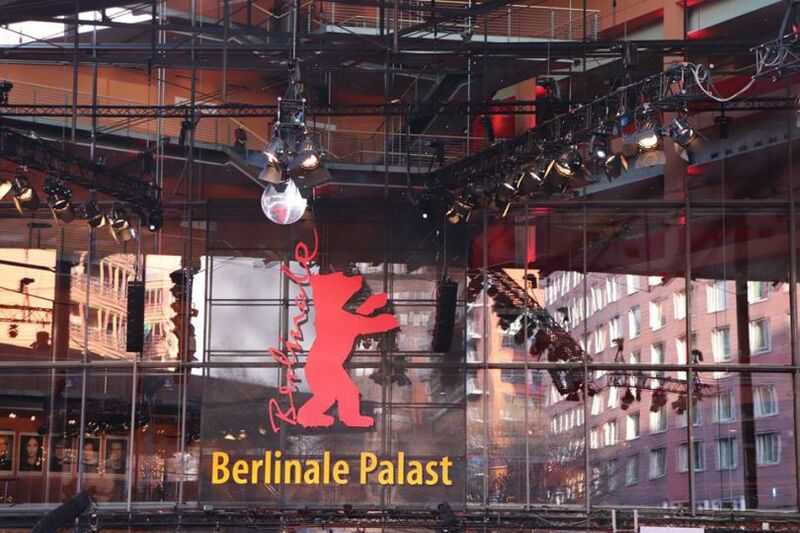 At the 16th edition of the Berlinale Co-Production Market, the producers of the in-total 37 selected feature film projects are also meeting with co-producers and financiers. Over 1,500 individual one-on-one meetings with potentially appropriate partners from among the nearly 600 participants were meticulously planned in the run-up to the event. Books ripe for screen adaptation and series projects are also being presented prominently ­– centre-stage at the pitch events “Books at Berlinale” and “Co-Pro Series”. Over 2,400 requests for meetings were submitted this year. 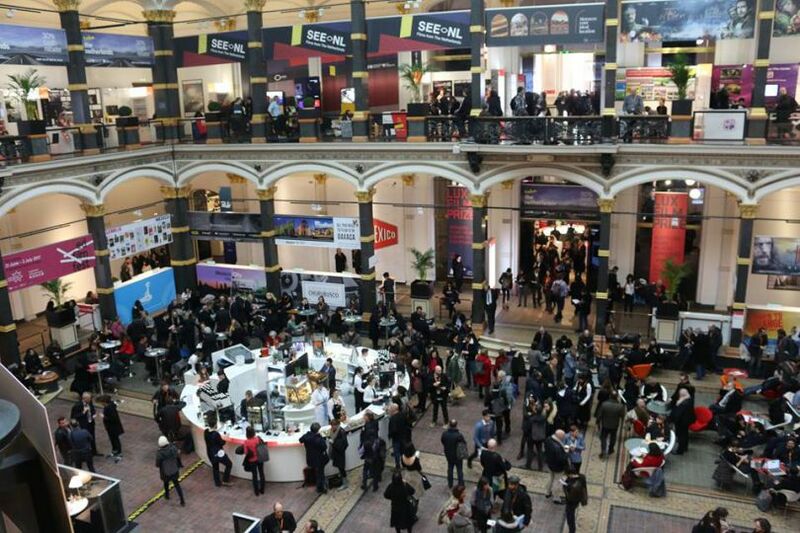 More than 280 films that were on the look-out for partners at the Berlinale Co-Production Market over the past years have been completed in the meantime. Three of these completed films are now screening in this year’s Berlinale programme.